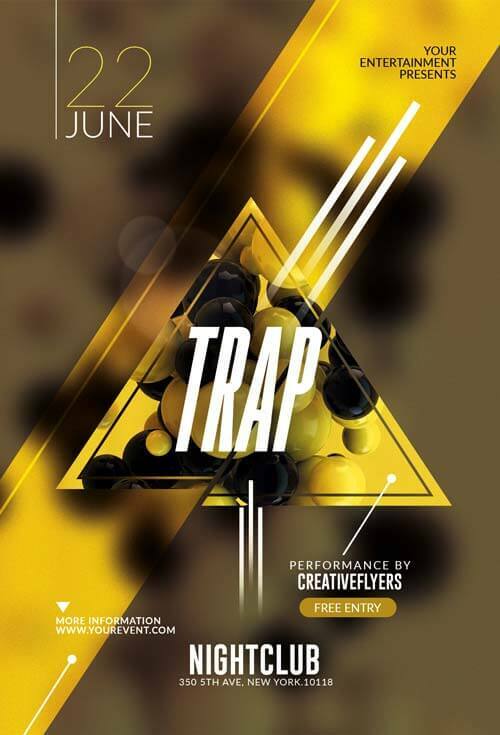 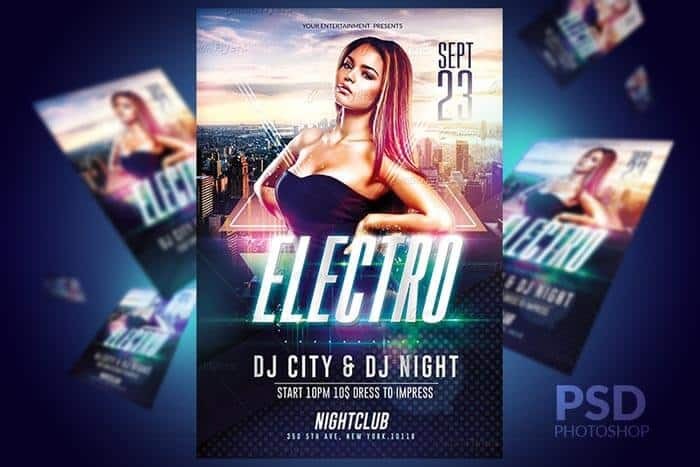 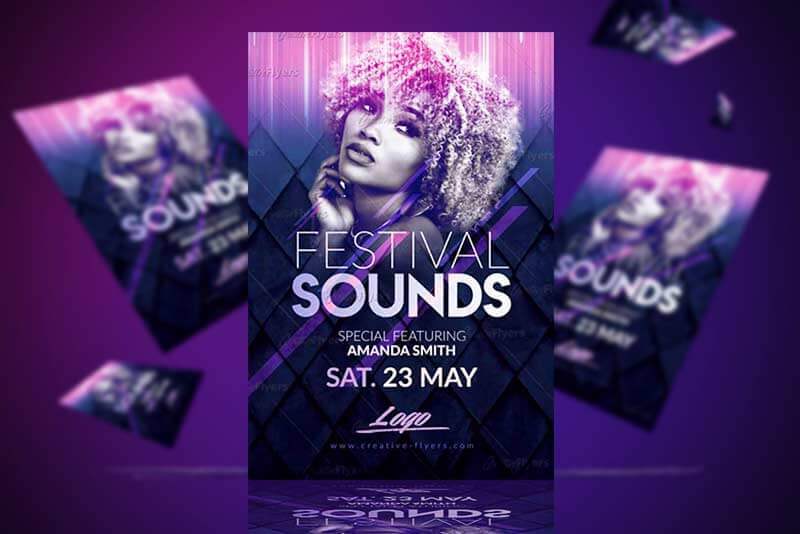 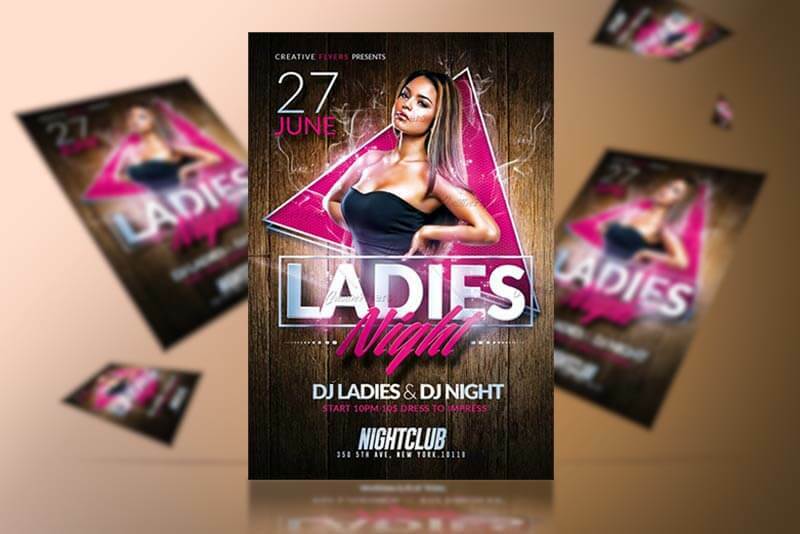 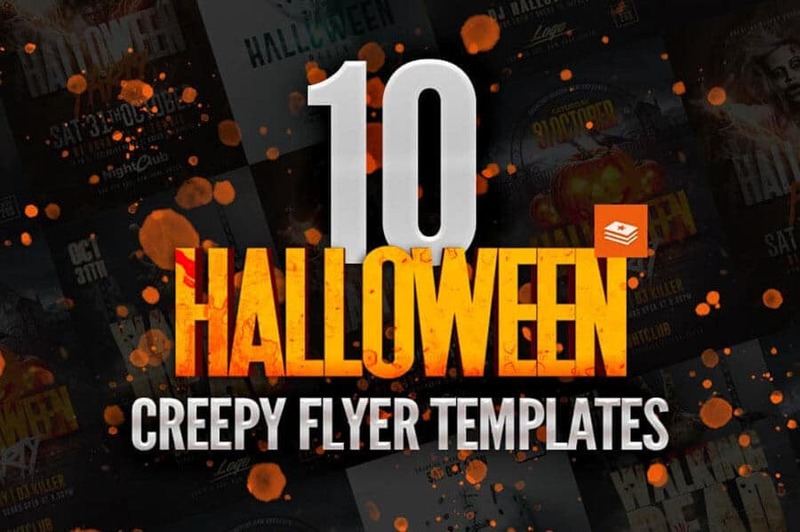 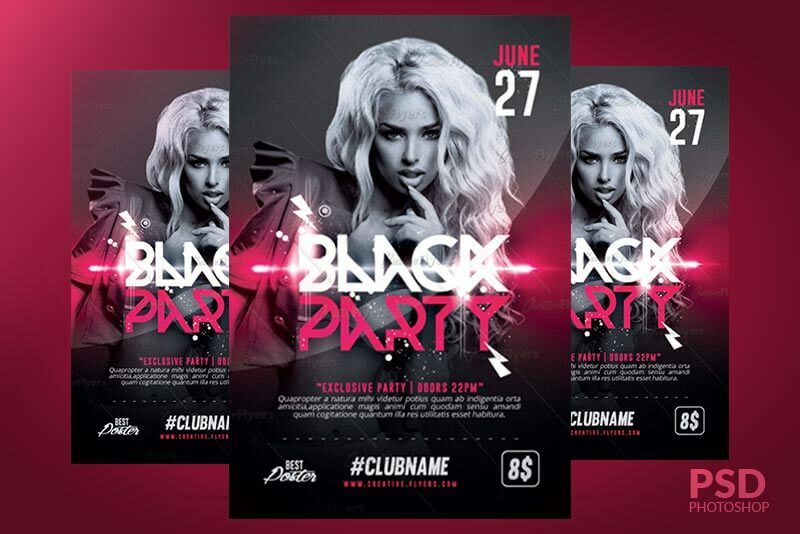 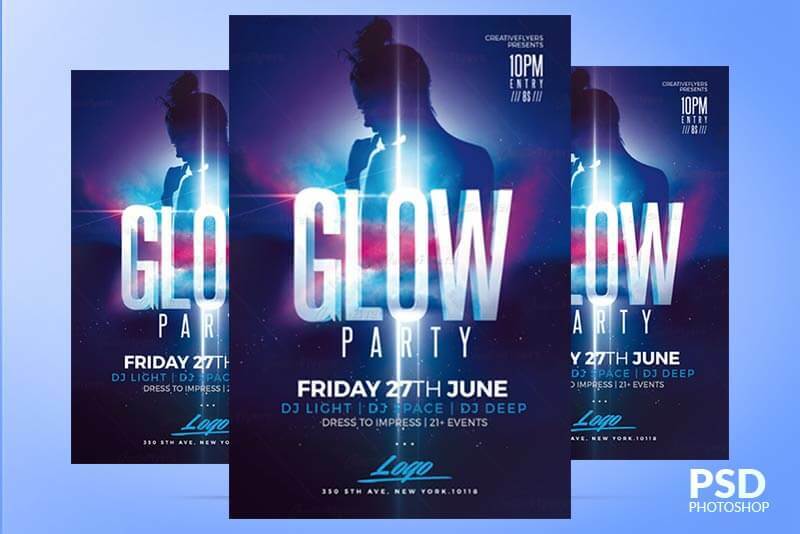 Home / Tagged "Flyer Templates"
Enjoy downloading high quality and creative New year invitations designed by Creative Flyers. 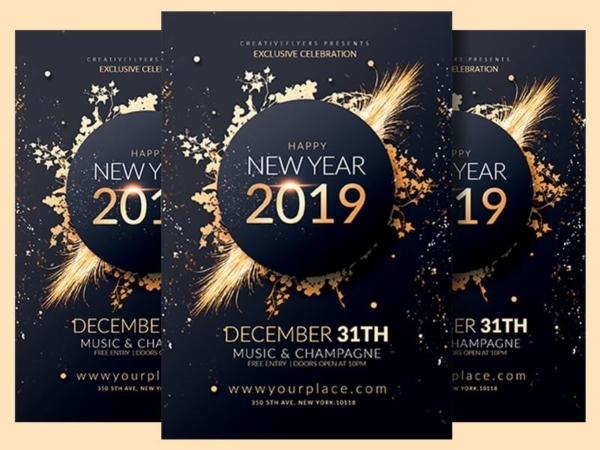 This beautiful new year flyer templates customizable with photoshop is perfect to promote your New year's 2019 event ! 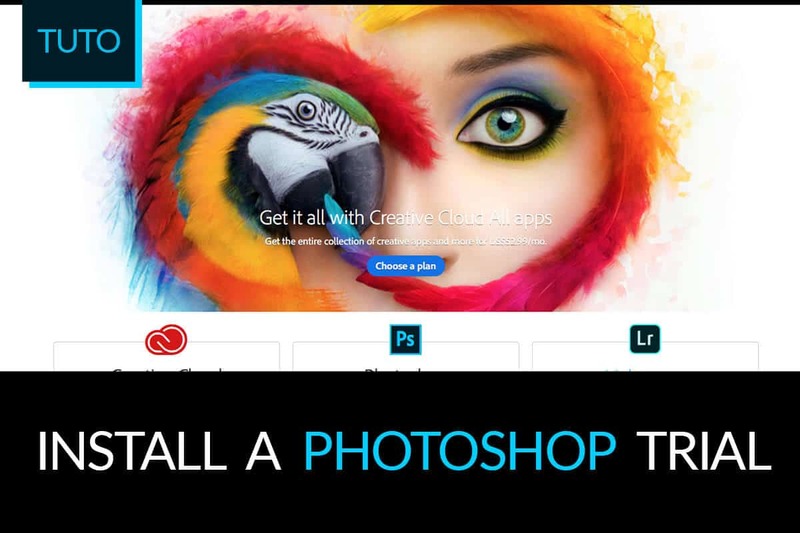 New year Invitation for photoshop ! 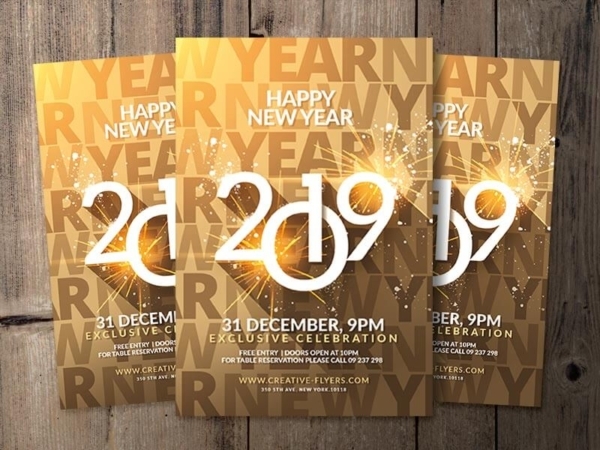 Enjoy downloading high quality and creative New year invitation designed by Creative Flyers. 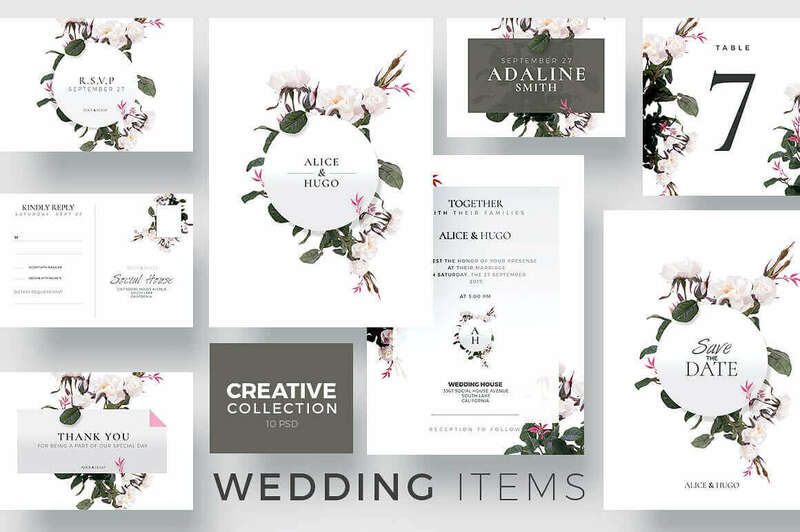 This beautiful invitation customizable with photoshop is perfect to promote your New year event ! 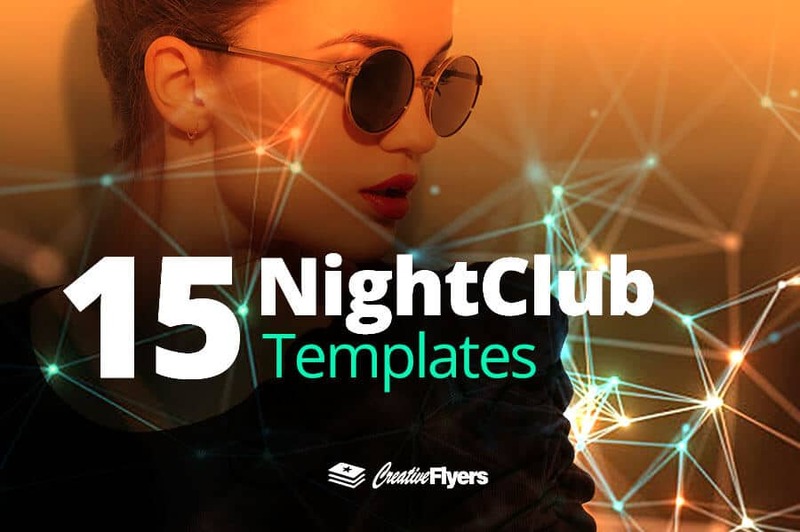 A modern, clean and unique flyer template for your 2019 New Year’s party. 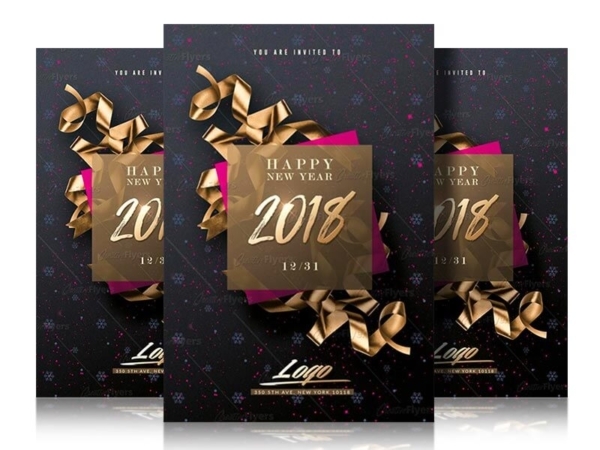 Enjoy downloading high quality and creative Happy New Year flyer designed by Creative Flyers. 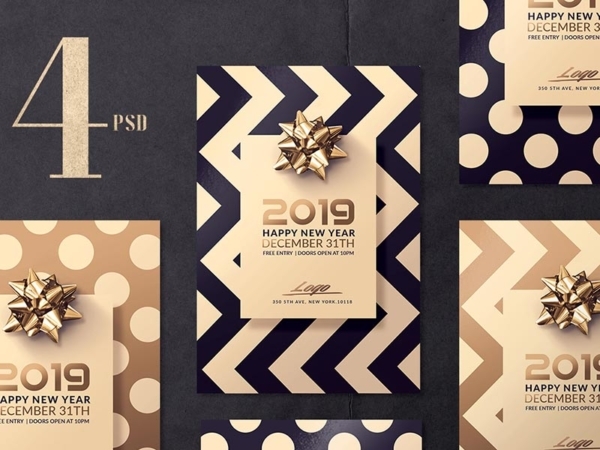 This beautiful invitation customizable with photoshop is perfect to promote your New year event ! 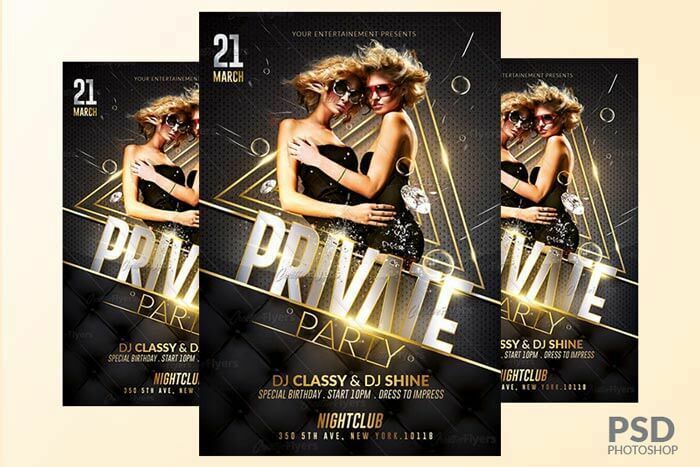 This beautiful invitation customizable with photoshop is perfect to promote your New year event ! 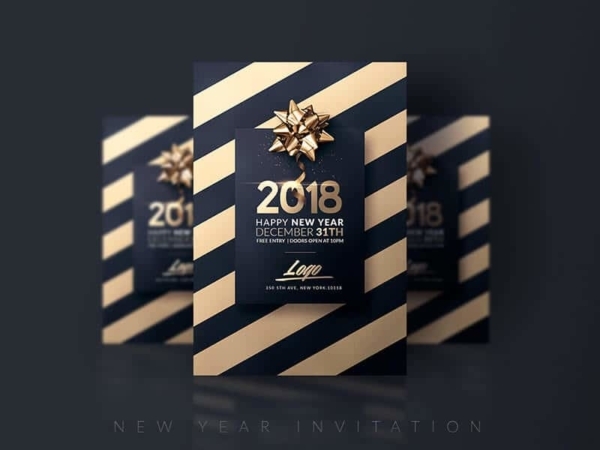 A very eye-catching New year invitation ! 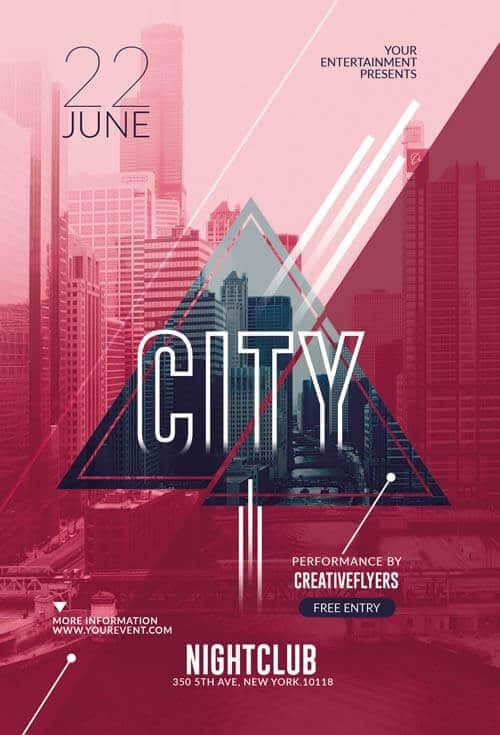 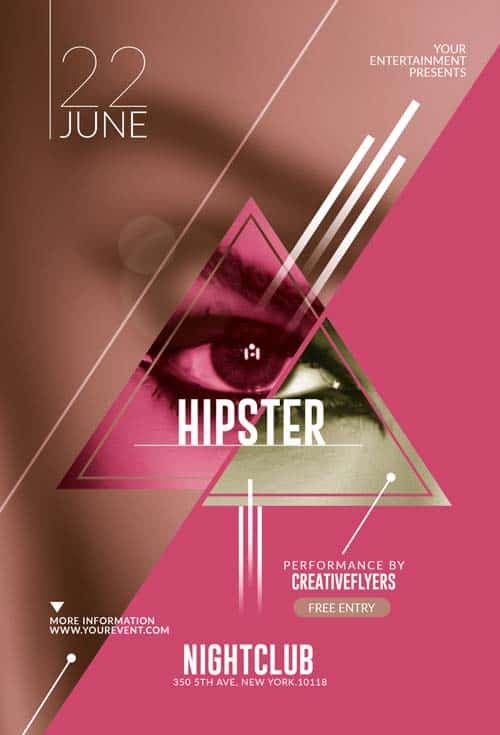 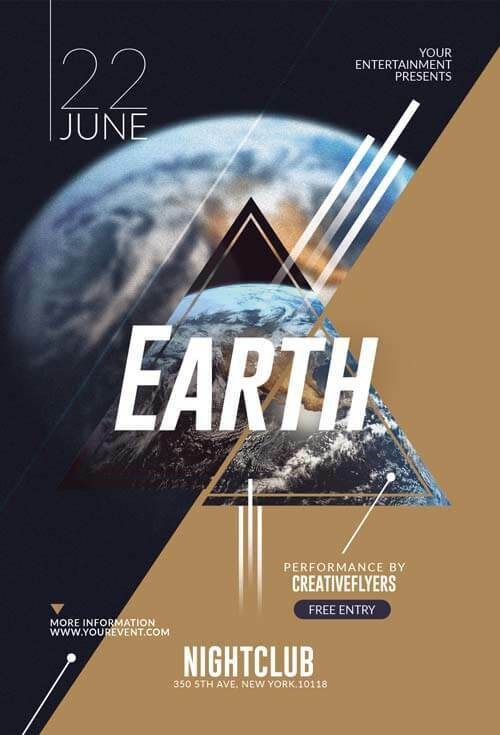 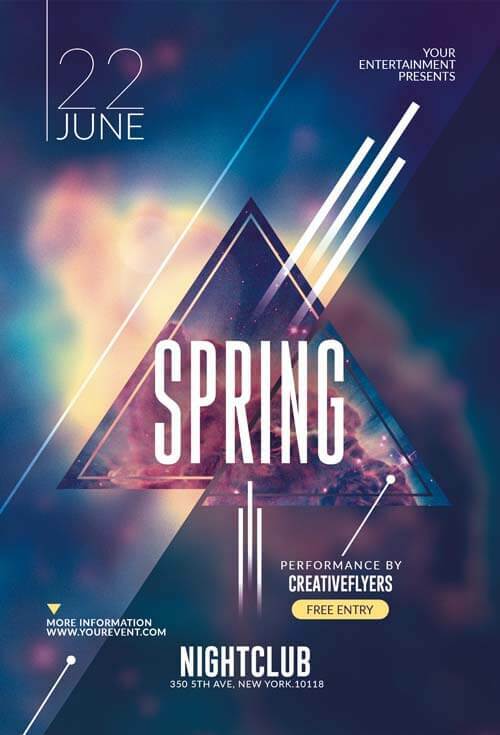 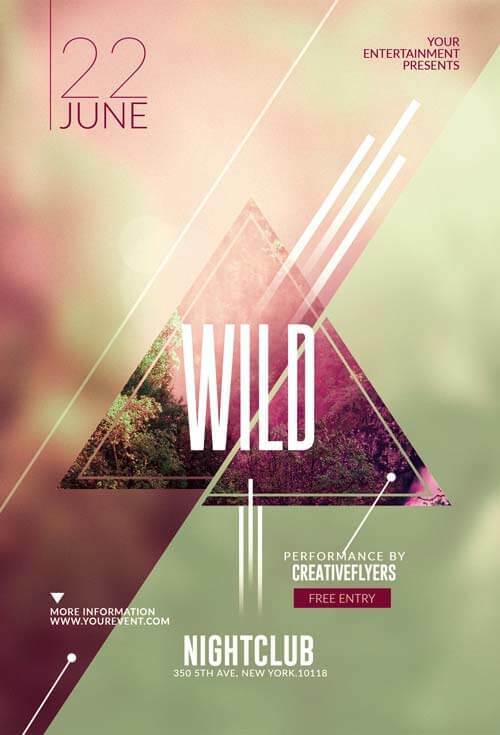 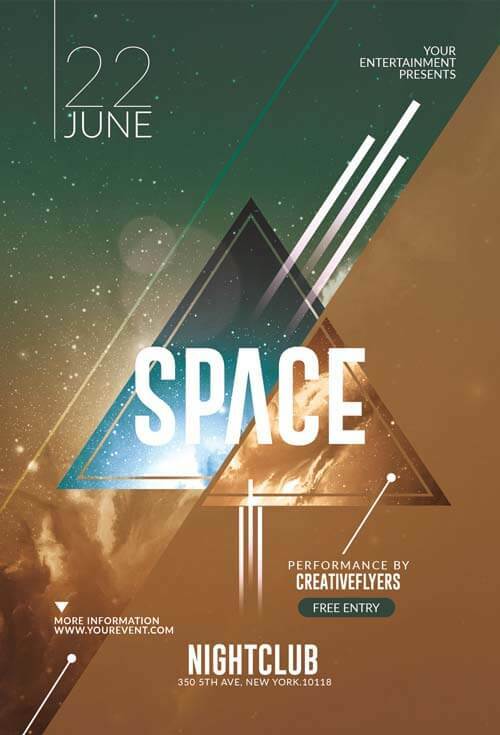 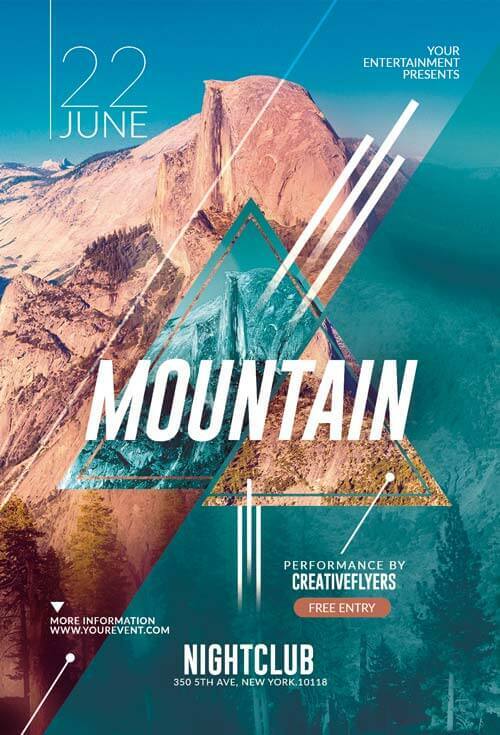 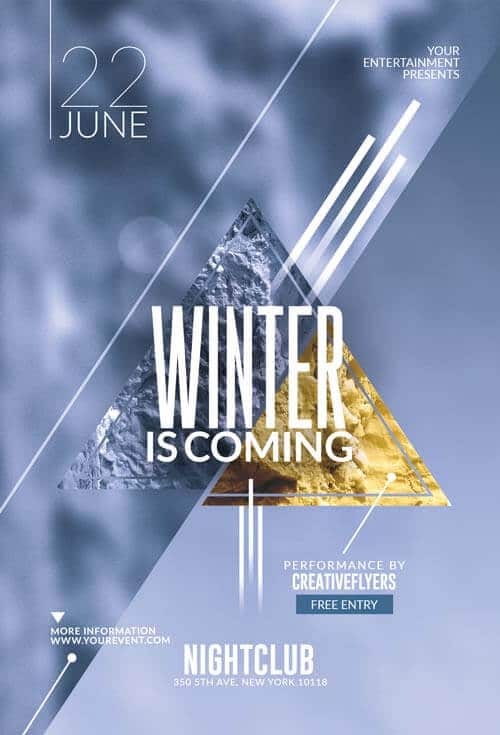 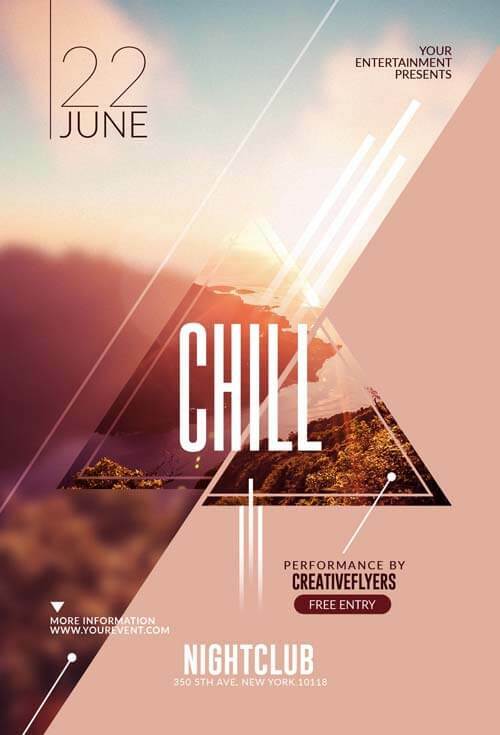 If you liked this style, enjoy downloading this Photoshop flyer Psd Template “Creative New Year”. 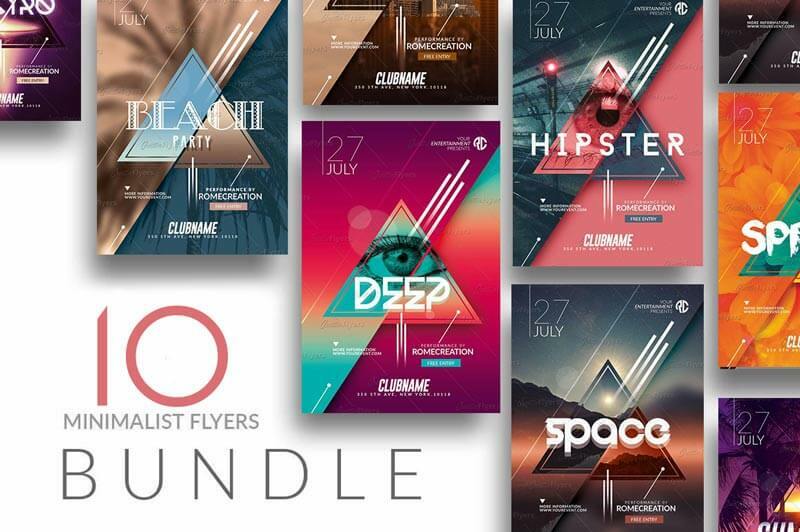 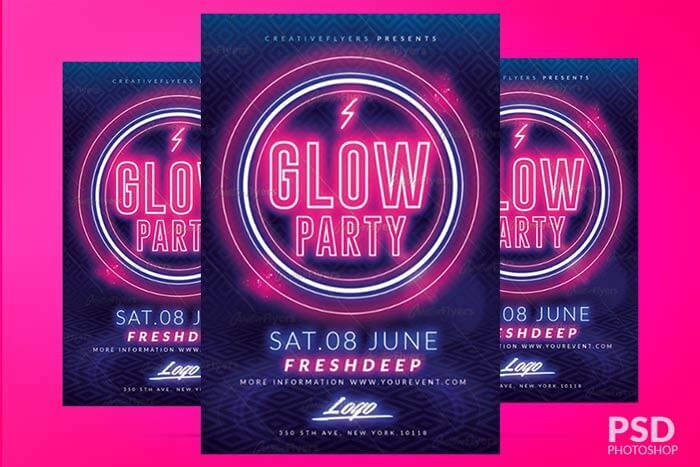 Design by Creative Flyers perfect to promote your New year Event ! 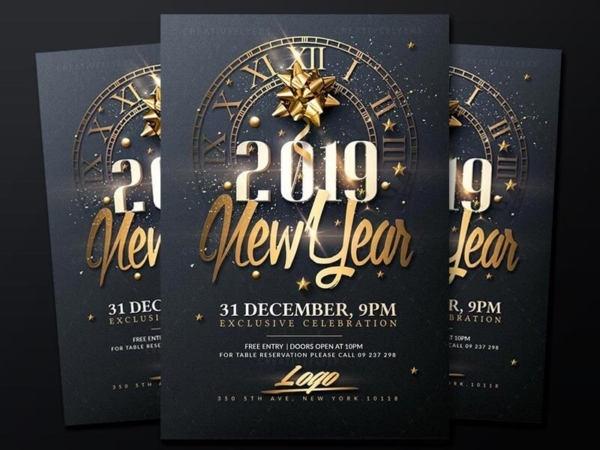 If you liked this elegant new year flyer templates, enjoy downloading this Photoshop Psd, a first-rate design by Creative Flyers perfect to promote your New year Party ! 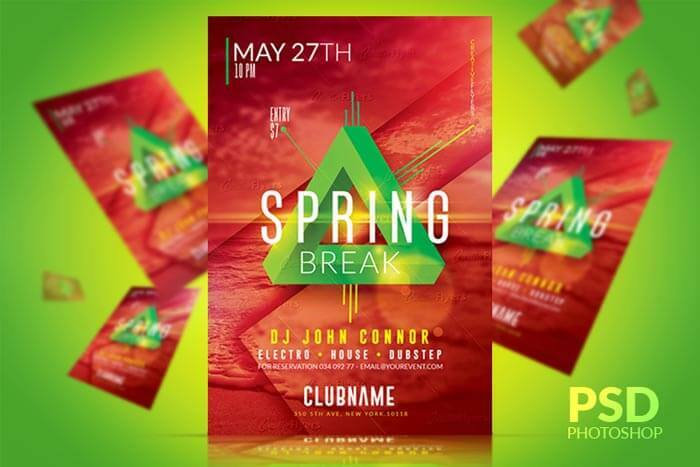 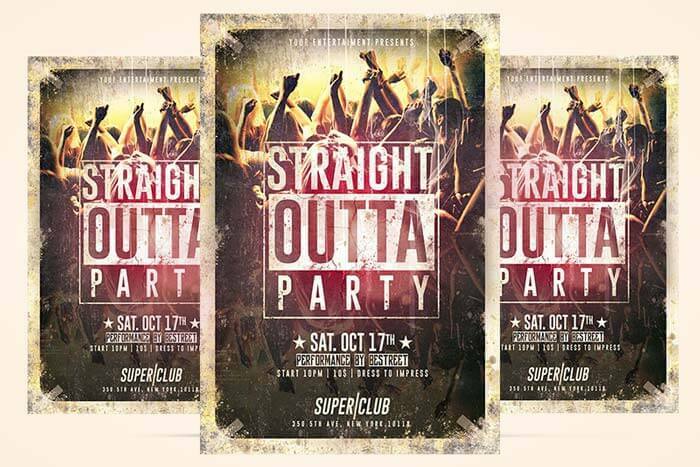 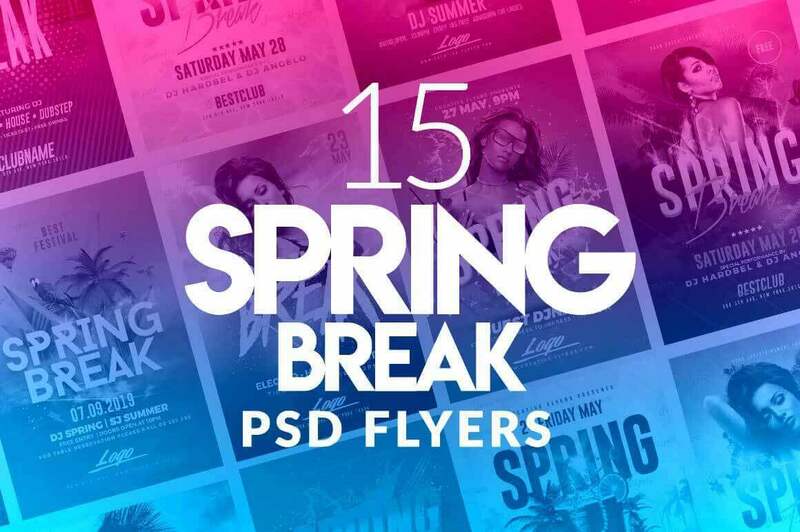 PSD Files Compatible With Adobe Photoshop, Flyer Size: A6 (4×6 in + Bleeds: 0,25) Print Ready, 300 DPI, CMYK. 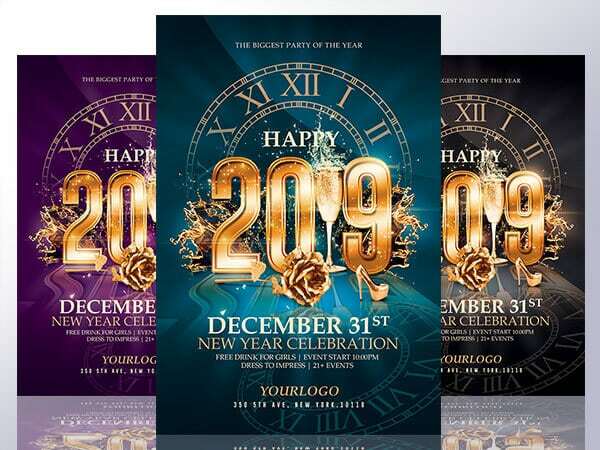 A very classy new year flyer Template ! 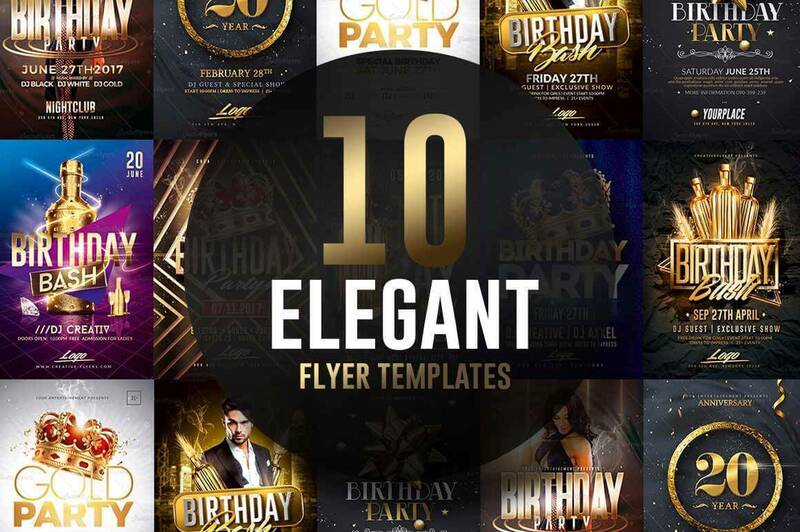 If you liked this style, enjoy downloading this Photoshop flyer Psd Template “Elegant New Year”, a first-rate design by Creative Flyers perfect to promote your New year Party ! 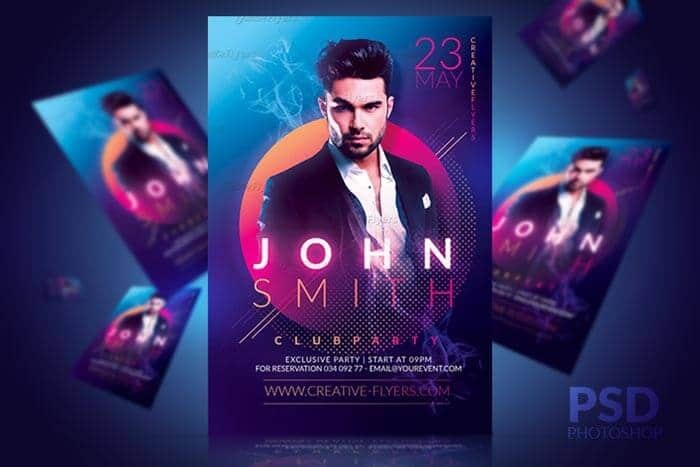 Classy New Year Psd Flyer Template ! 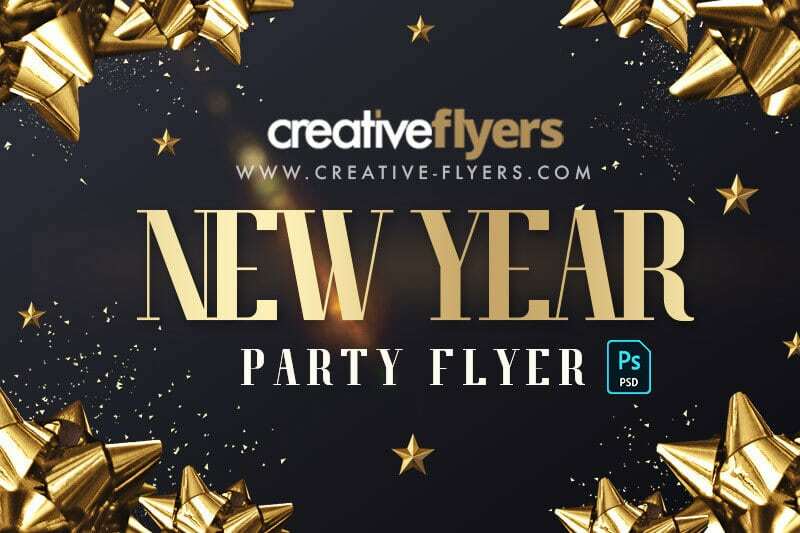 If you liked this style, enjoy downloading this Photoshop Psd Template “Classy New Year flyer”, a first-rate design by Creative Flyers perfect to promote your New year Party ! 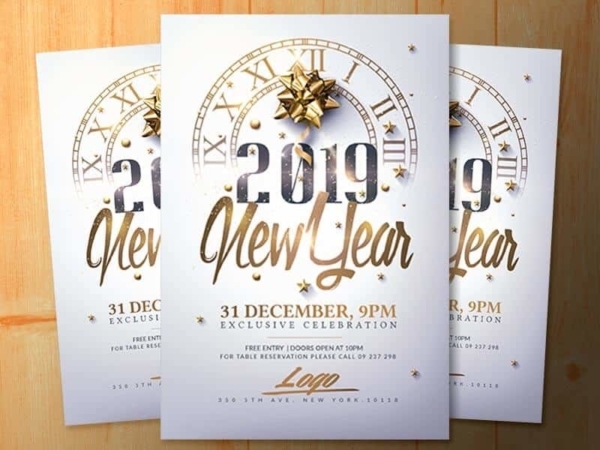 White New Year Flyer Template ! 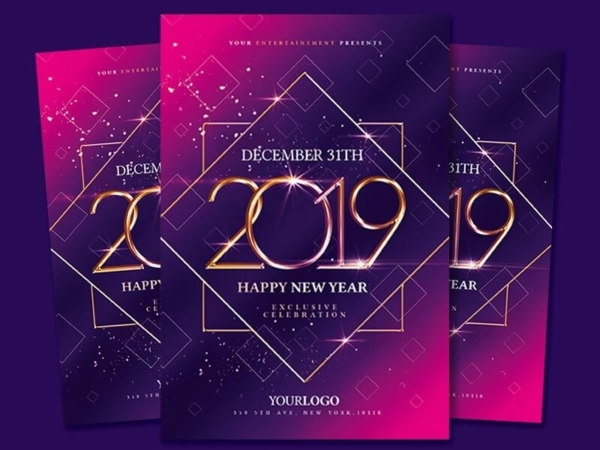 If you liked this style, enjoy downloading this Photoshop Psd Template “Classy New Year flyer”, a first-rate design by Creative Flyers perfect to promote your New year Party ! 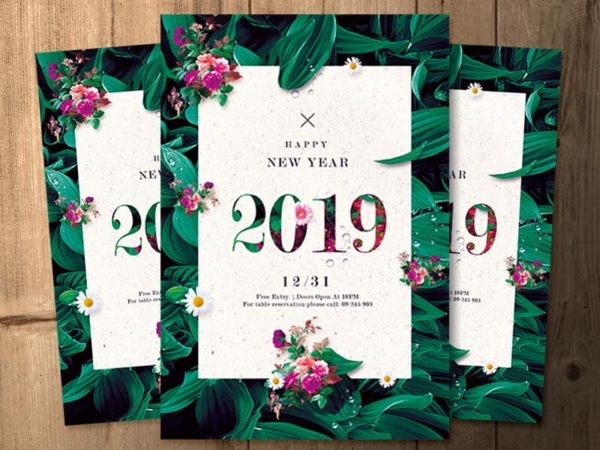 Amazing floral new year flyer Template ! 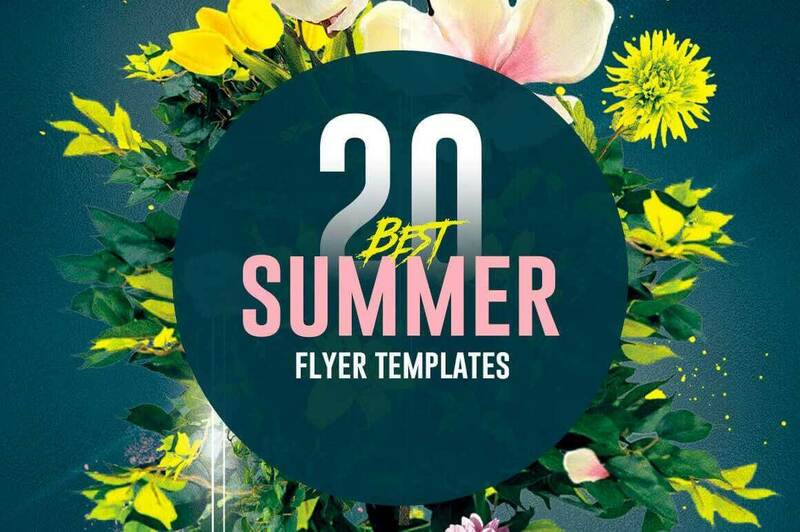 If you liked this style, enjoy downloading this Photoshop flyer Psd Template “Floral New Year”, a first-rate design by Creative Flyers perfect to promote your New year Party ! 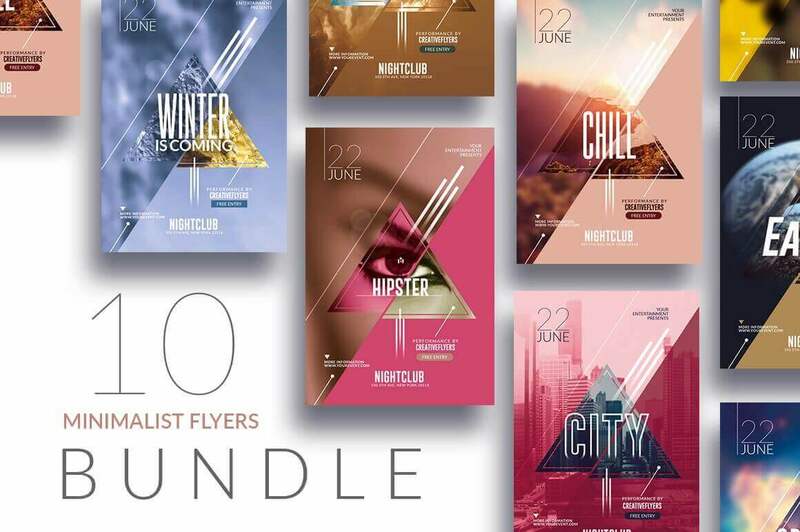 Eye-catching New year flyers ! 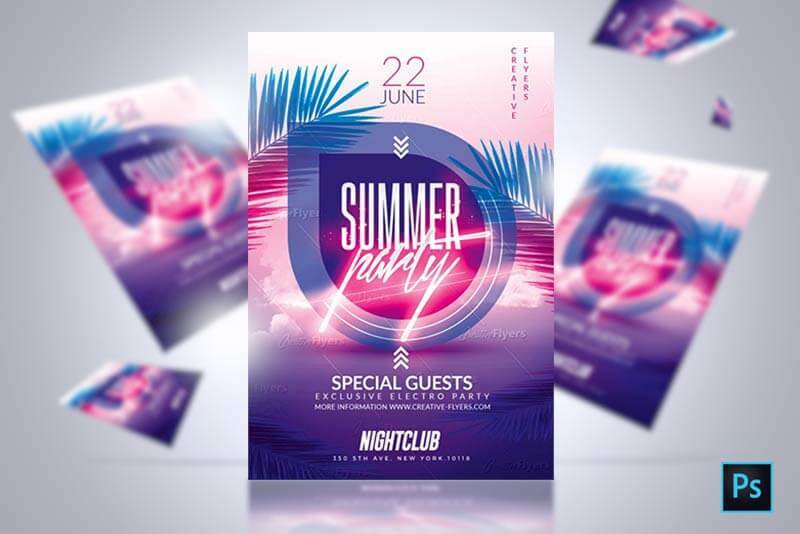 If you liked this style, enjoy downloading this new year party flyer, a first-rate design by Creative Flyers perfect to promote your New year Party ! 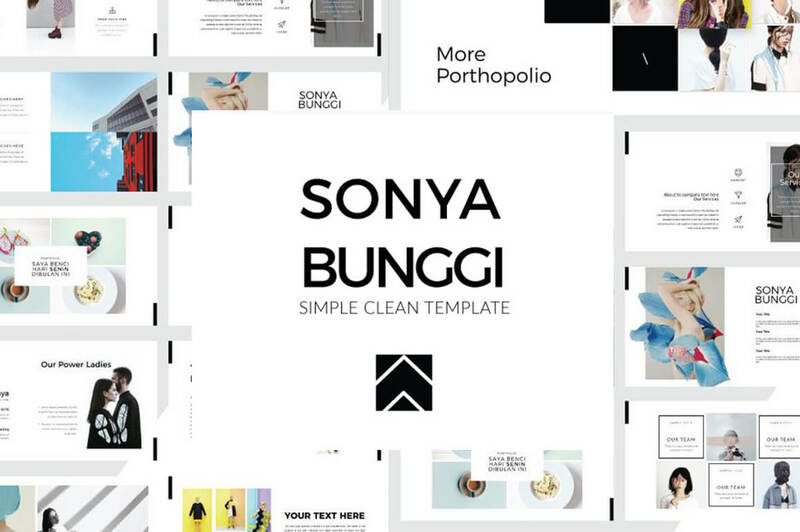 Each Psd templates has been carefully prepared until it is considered perfect. 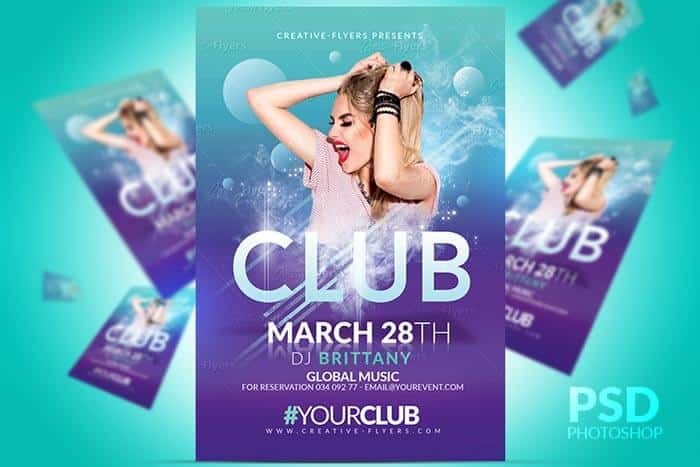 It's your turn !